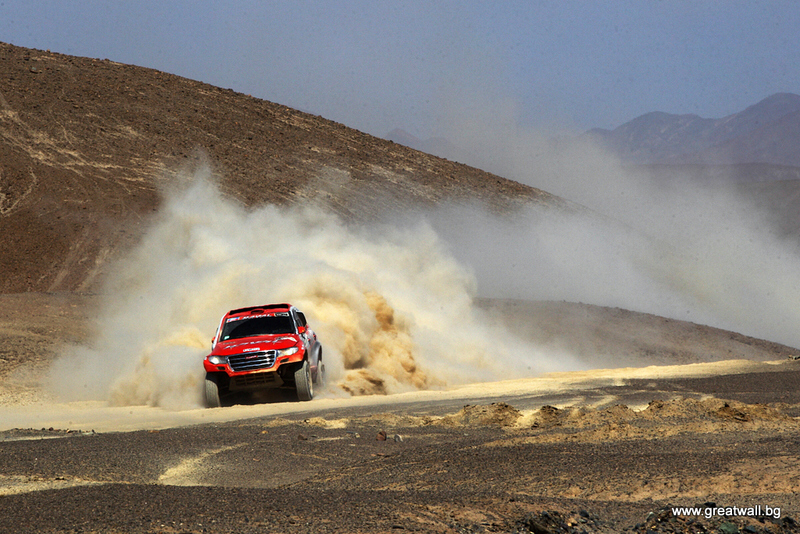 Stage 11 of the 2014 Dakar Rally stretching from Antofagasta to Salvador wraps up. 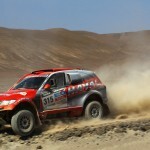 Terranova, Roma, and De Villers notched up the top three places, making clear the unpredictable championship scramble gradually. 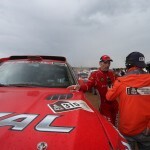 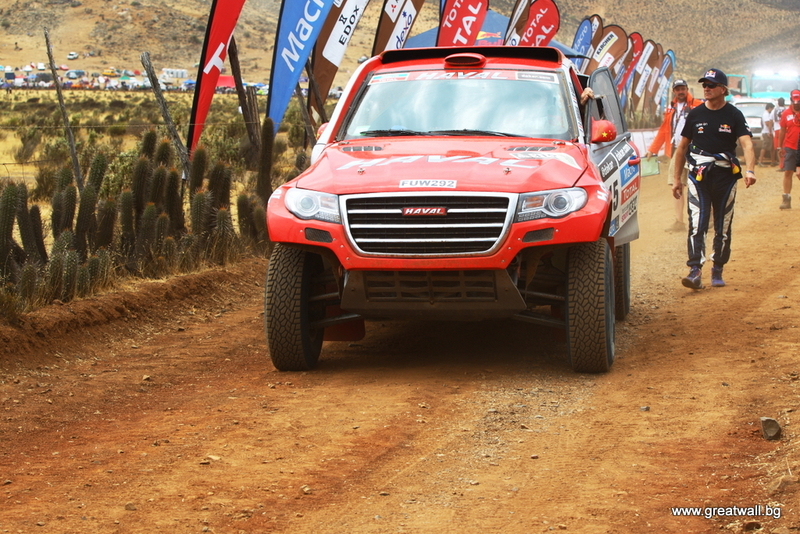 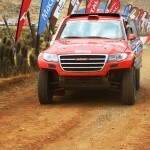 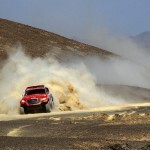 Haval’s Christian finished this stage 12th, retaining his 8th place in overall standings. 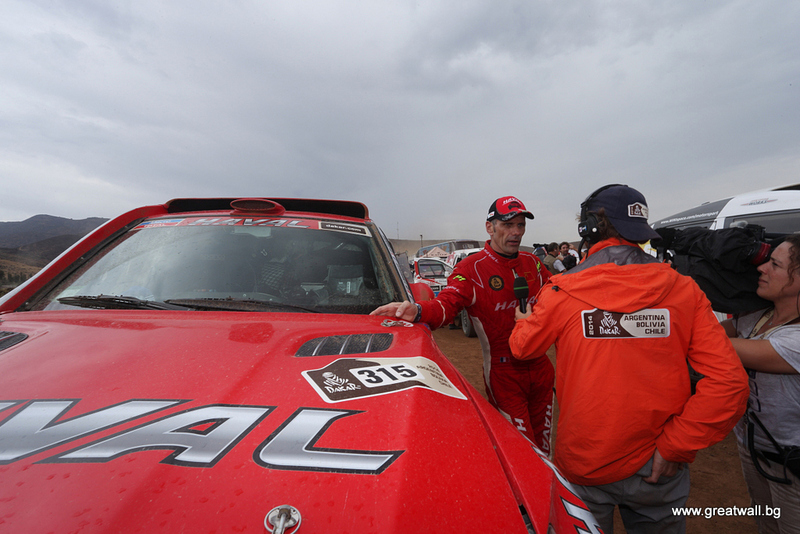 Attiyah with strong performance in the previous stages kept his momentum today. 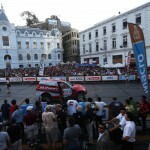 He led the competitor behind by two way points, but lost much time on a fault after crossing the 15th way point, and eventually finished 20 minutes and 57 seconds behind the stage winner Terranova who finished this stage in five hours and 58 minutes as the only competitor clocking six hours. 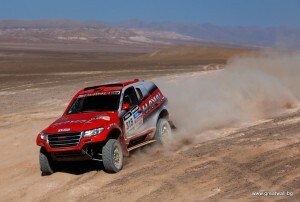 This stage also saw white-hot competition between Peterhansel and Roma. 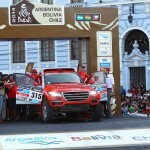 Their gap was narrowed to less than 3 minutes, but Roma, in favor with God again, finished second, widening its overall lead over Peterhansel to nearly six minutes. 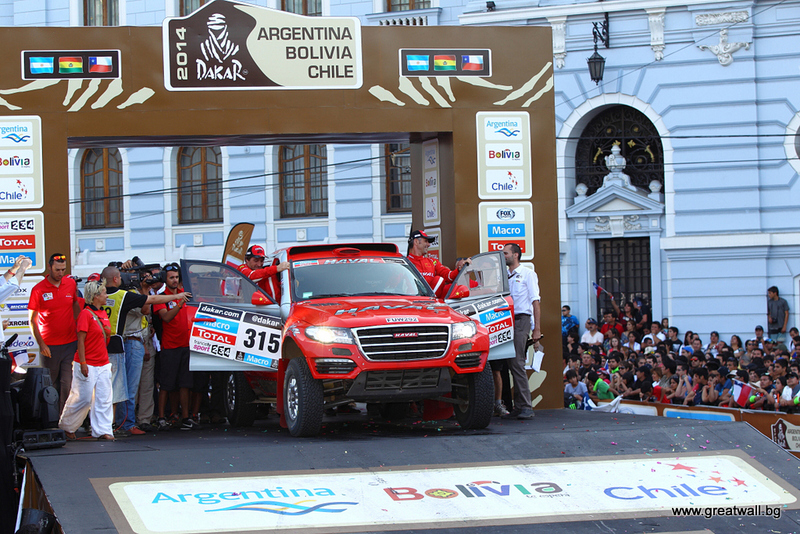 the last stage but one of the 2014 Dakar Rally wound up. 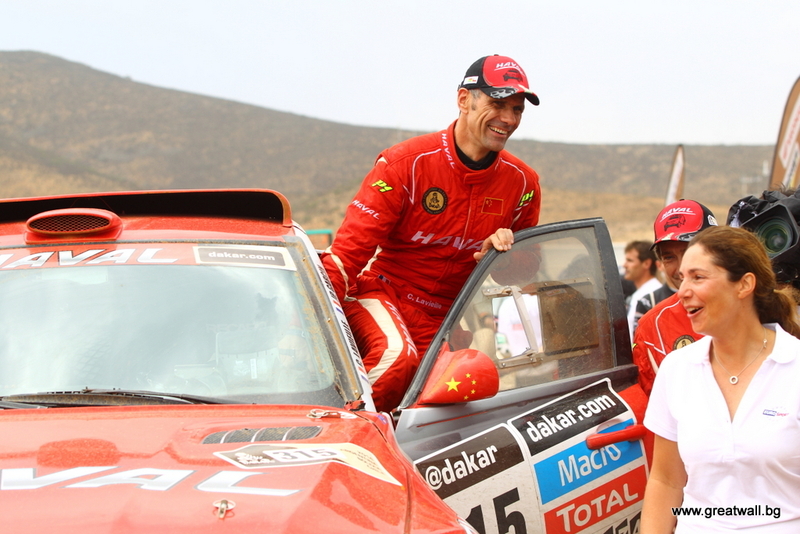 Peterhansel of France who had mounted the highest podium for 12 times returned to the top of the overall standings while claiming the stage. 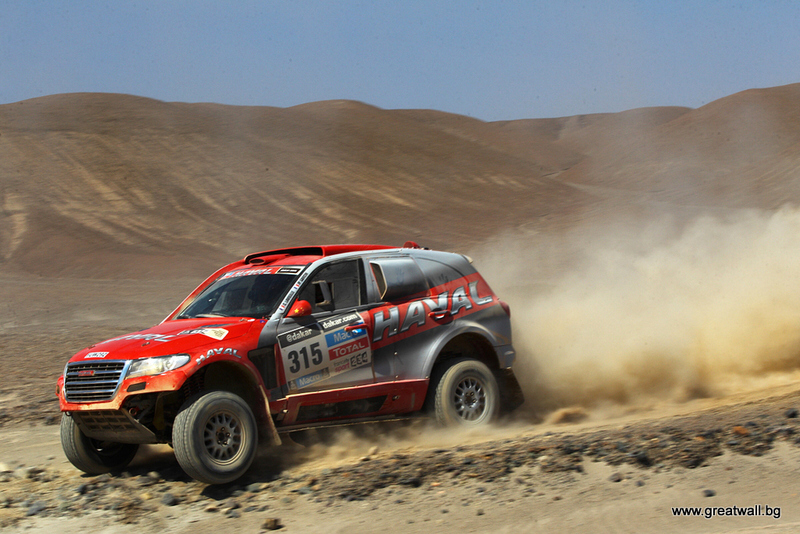 Haval’s Christian retained the 8th place. 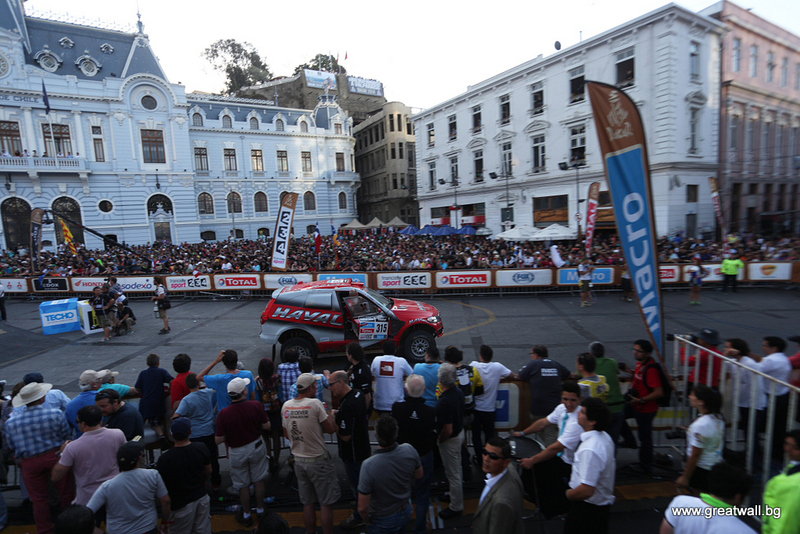 The stage from Salvador to La Serena kicked off at 9:50 AM Local Time (8:50 PM Beijing Time). 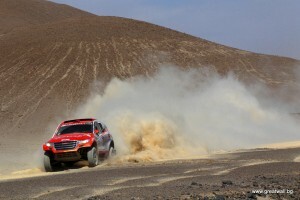 The special section of this stage stretched southwards along Atacama Desert from Salvador to Atacama Region and Copiapo, capital of CopiapoProvince, and ended in La Serena after a 350-kilometer liaison section in Copiapo. 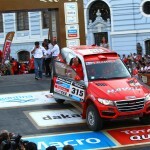 In this stage, French veteran Peterhansel who had mounted the highest podium for 12 times continued pressuring its teammate Roma on the top, and claimed this stage in03:38:19. 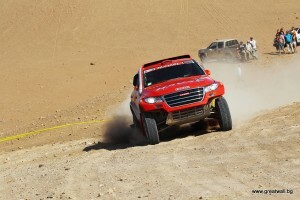 In the overall standings, Peterhansel edged out Roma by 26 seconds and regained the lead before the last stage, followed by his teammates Attiyah and Roma. 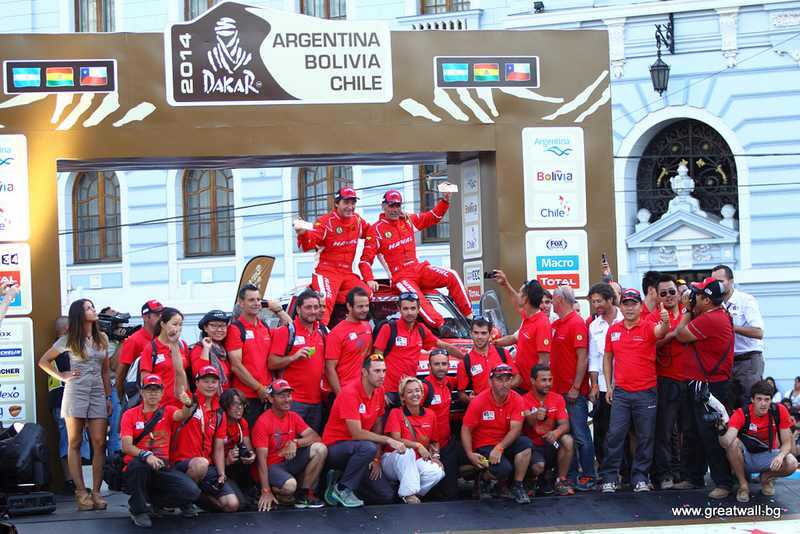 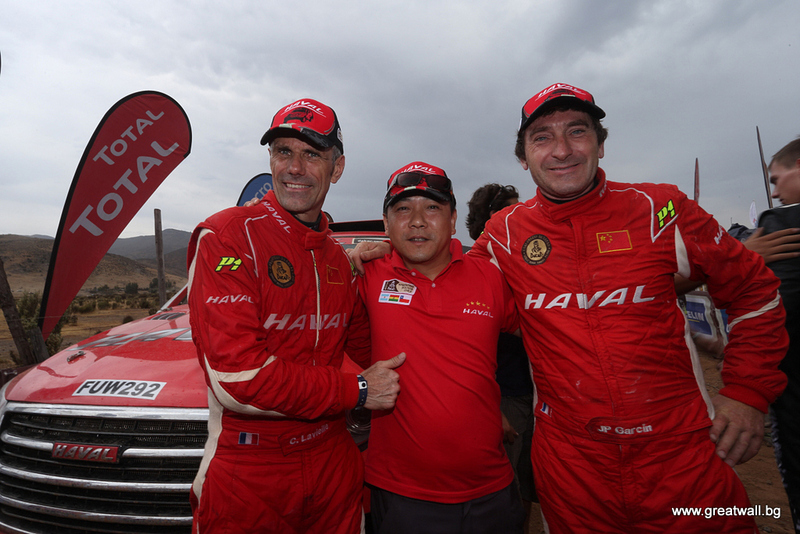 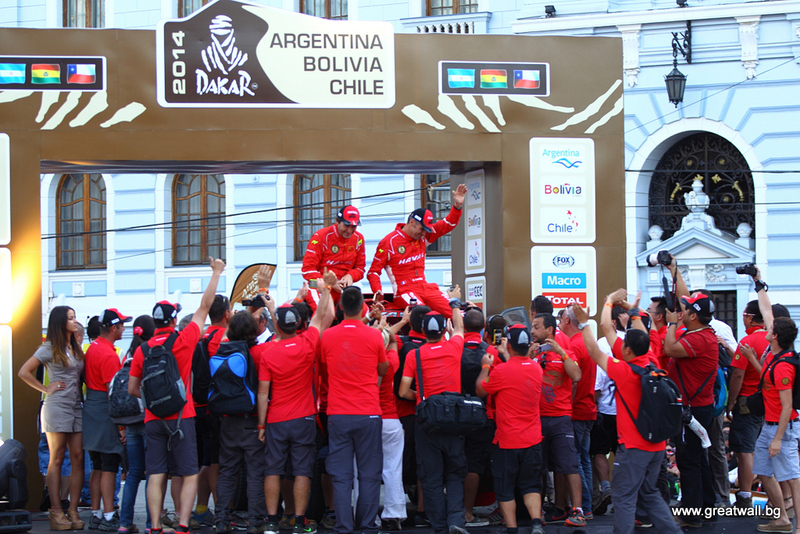 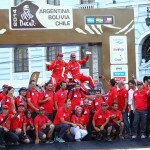 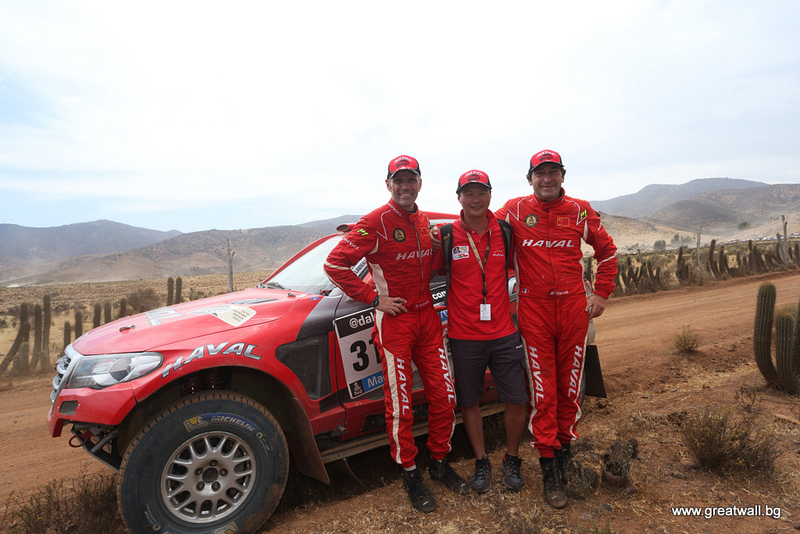 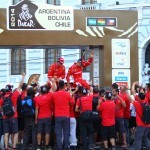 In the 2014 edition of the Dakar Rally, the factory team of Great Wall – Haval Dakar Team continues to write history of the Chinese teams in Dakar. 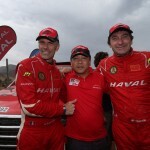 This year Great Wall marked the first stage win and finished the race in top 10 overall for the third consecutive year. 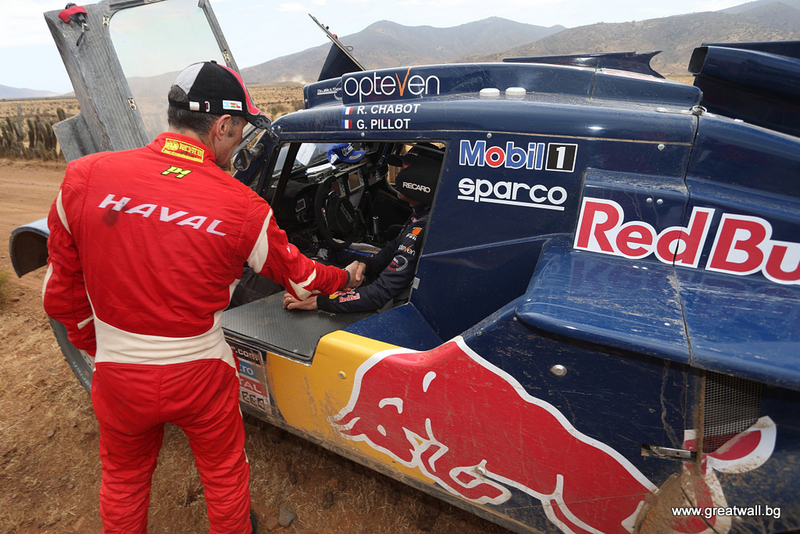 The preparations of Dakar 2015 are already taking place. 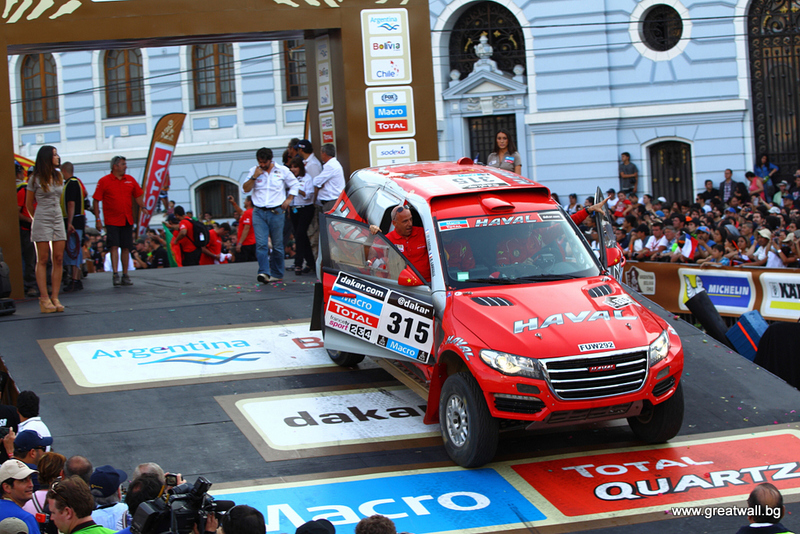 With five years of experience already in Great Wall’s portfolio, the Haval Dakar Team is preparing for a blistering performance in next year. 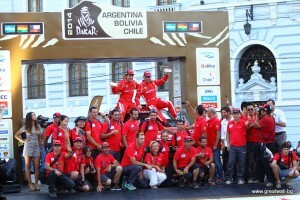 By internal information the 2015 year racing car will boost a whole new concept.